Friday night saw the Emirates witness the Romelu Lukaku and Alexis Sanchez show, as the pair played a big part in taking their side through to the 5th round of the FA Cup with a fine win over Arsenal. Ole Gunnar Solskjaer’s men were dominant throughout their performance yesterday, as they recorded their 8th straight win in all competitions. The night began with Alexis Sanchez scoring against his former side, with Lukaku being the assist provider. The Belgian was quick to provide another one for Lingard to find the back the net within the next two minutes, before a late goal from Martial helped them seal a 3-1 win over their rivals. It was a night to remember for the Manchester United fans, as not only did they see their team play with some serious attacking intent, but also had a couple of players return to form at exactly the right time. 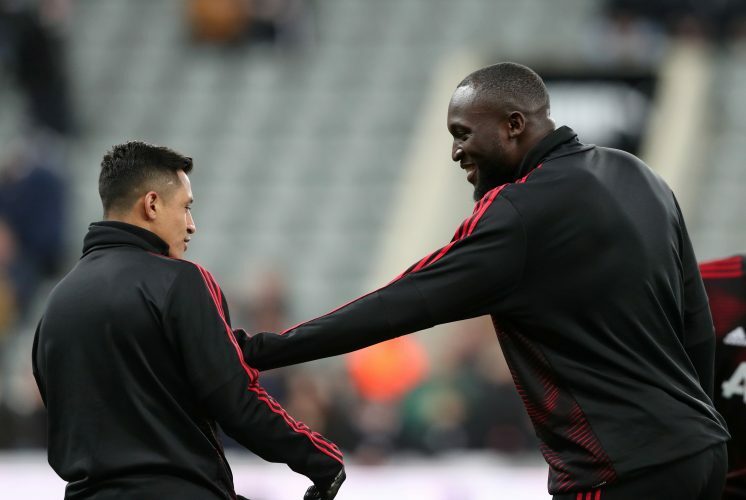 Lukaku talked about Sanchez’s goal, and how he was positive that some brilliant forward link-up play between the duo was not far away.